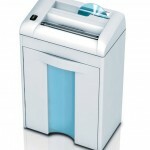 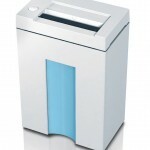 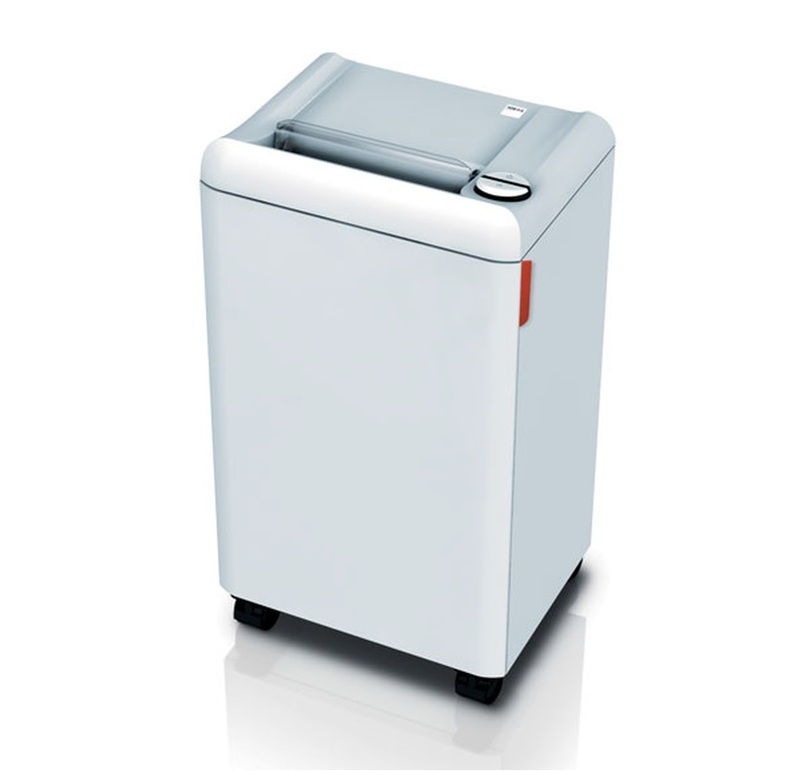 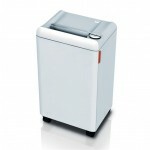 Convenient deskside document shredder, available for all important safety levels of the DIN 66399 standard. 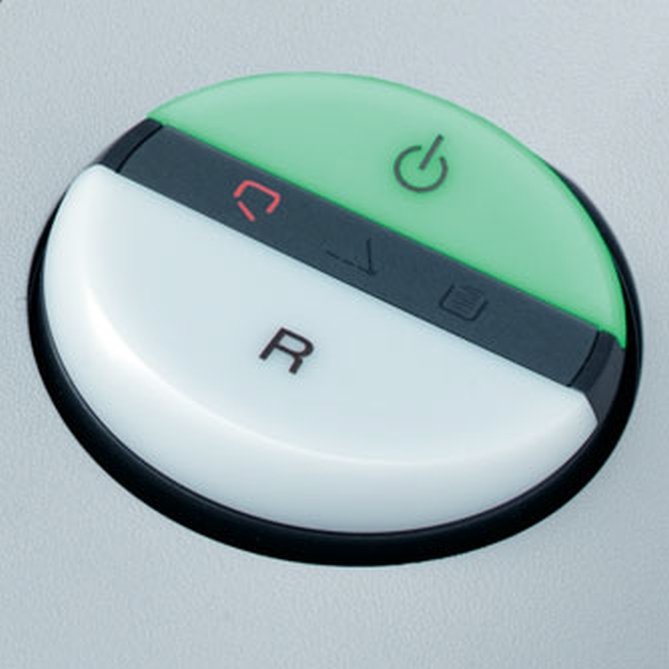 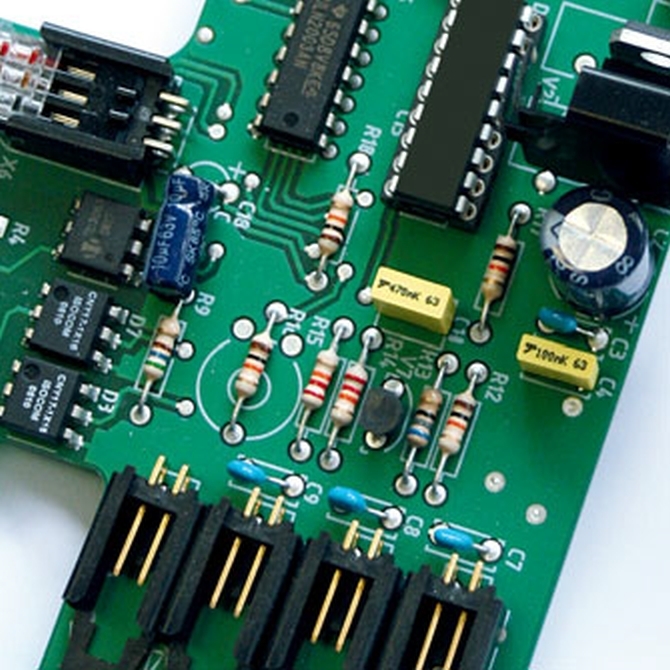 ZERO ENERGY CONSUMPTION: Complete, automatic disconnection from power supply after 30 minutes. 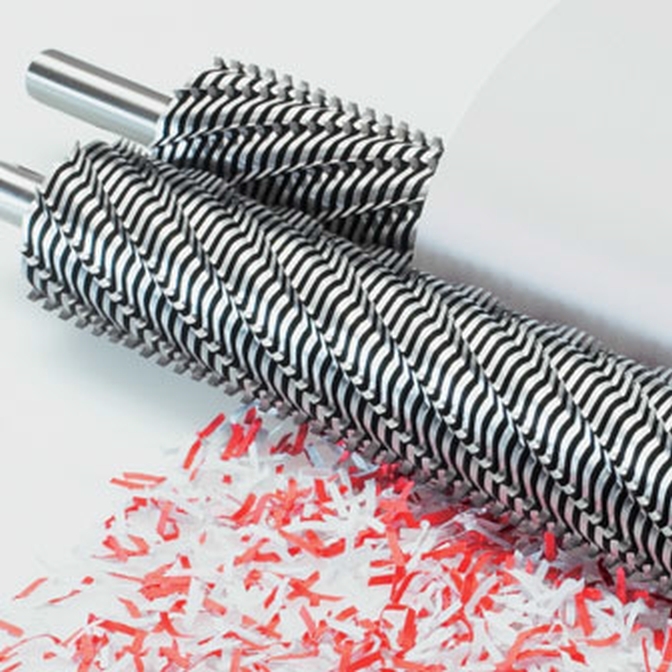 Highquality, paper clip proof cutting shafts from special hardened steel with lifetime guarantee (not applicable for models with 0.8 x 12 mm micro cut or 0.8 x 5 mm super micro cut). 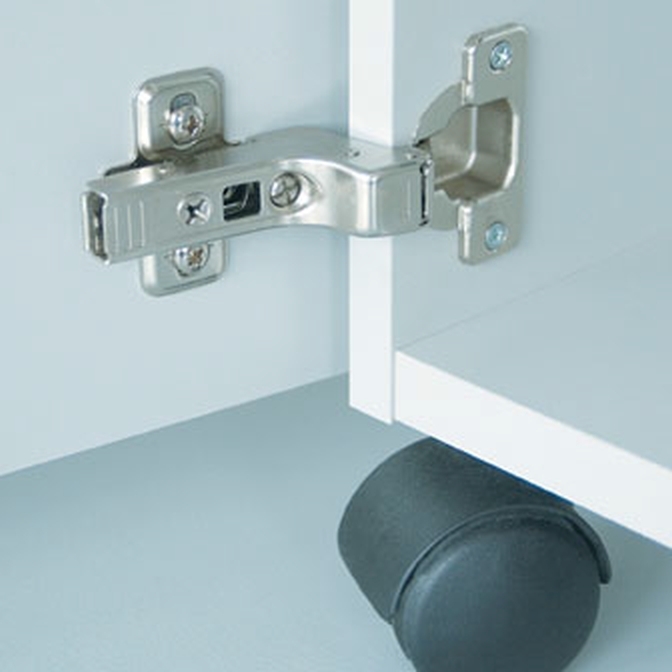 High-quality wooden cabinet, mobile on swivel castors. 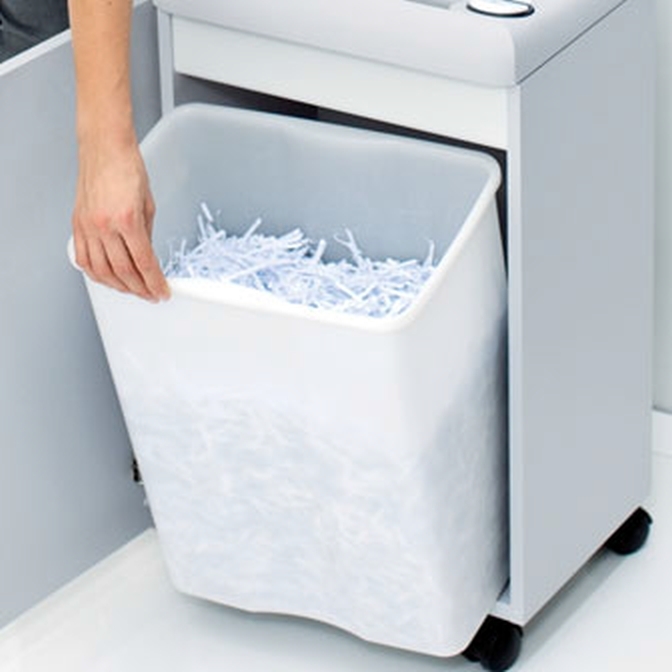 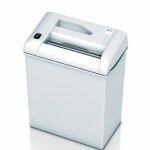 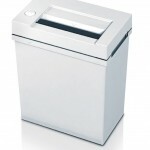 Convenient environmentally-friendly shred bin (no disposable shred bags required). 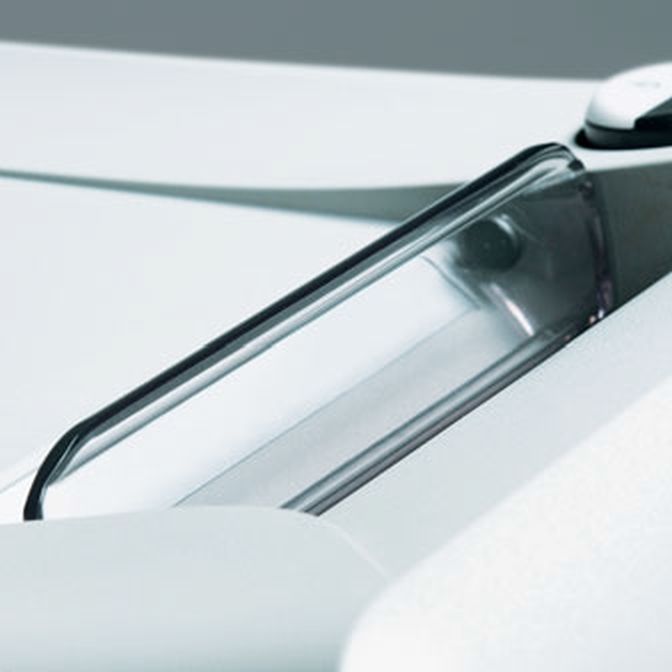 SOLID STEEL CUTTING SHAFTS: Robust and durable: high-quality paper clip proof cutting shafts with lifetime guarantee under conditions of fair wear and tear (except fine cut models MC and SMC).